Earn one point every time you visit with $10 or more in drycleaning. For every 10 points you earn, you get $10 off your next drycleaning order. Here’s the best part: You’re automatically signed up as soon as you become a customer! 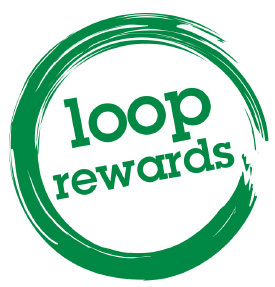 Get rewarded with Loop Cash every time you shop at Eagle Cleaners or ANY participating Loop Rewards business. Then turn that Loop Cash into Real Cash Savings by exchanging it for Deals at ANY participating Loop Rewards business. Fidelity Bank customers can earn buzz points at Eagle Cleaners! 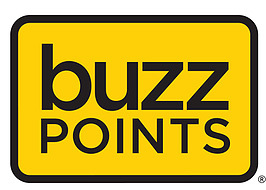 With Buzz Points, you can earn points everywhere you shop using your Fidelity Bank check card. Gain more points when you choose a locally owned business like Eagle Cleaners over a national chain.